Inspectors Keying in on Cargo Securement During Nationwide Inspection Spree - DriveTeam, Inc. Inspectors this year will be placing an emphasis on cargo securement. While this is a normal part of CVSA’s Level I inspections, the organization says its inspectors will be highlighting cargo securement as a reminder to fleets and drivers of its importance. CVSA has created a flyer with cargo securement tips for drivers and fleets to use before Roadcheck kicks off. The organization says to make sure the load and all equipment is properly secured, and to inspect tie-downs to check for wear and damage. Violations related to cargo securement include failure to prevent shifting/loss of cargo, failure to secure truck equipment, damaged tie-downs, insufficient tie-downs and loose tie-downs. 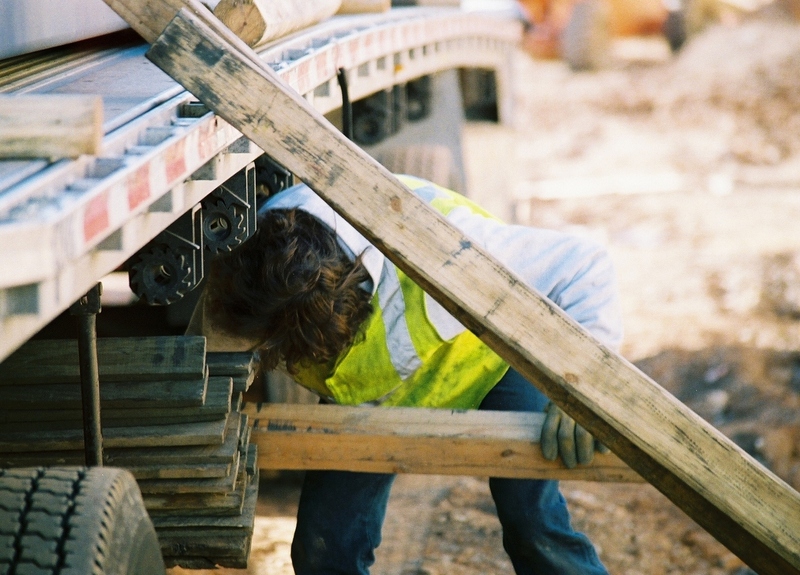 During the 72-hour inspection spree, inspectors will primarily be conducting North American Standard Level I inspections, which are the most thorough inspections that look at both the driver and the truck.